Sports biography publisher Liam Hayes has branched out with his first thriller, You Haven't Got All the Time in the World... Heidi Wells (2018). What if you were told the date of your own death and how you will die? When young London chef Heidi Wells learns the date on which either she or twin sister Gracie will die, depending on who is the oldest, she decides not to tell Gracie but to find out who was born first. 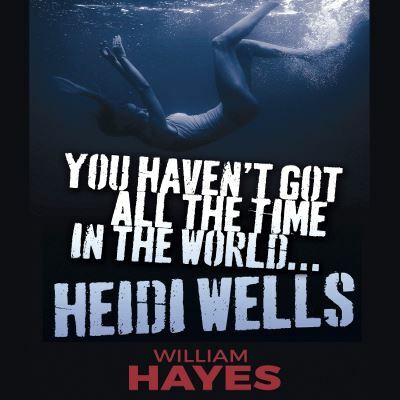 The book is published under the pen name William Hayes through his Umbrella Publishing company.